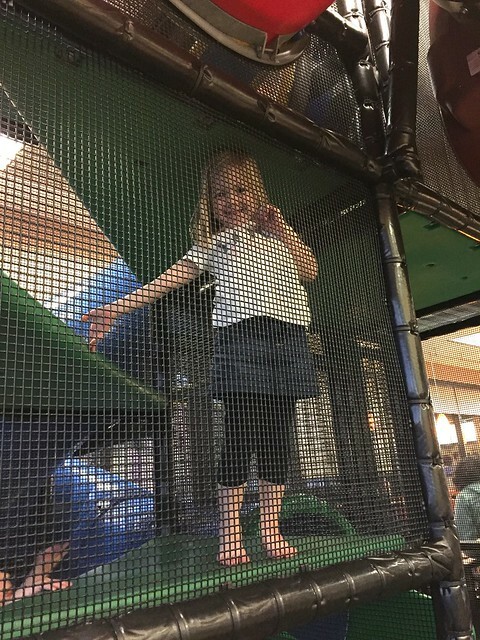 daddy worked on friday night, so the kids and i went to chic-fil-a. unfortunately, everyone else in the city was there too so it was insanely packed. 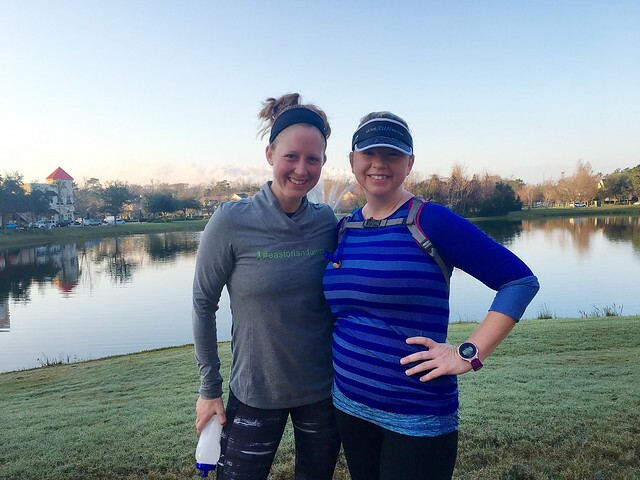 heather and i got in seven miles on saturday morning and we ran all of them without running intervals! i am hoping this is the beginning of the end of the interval running. 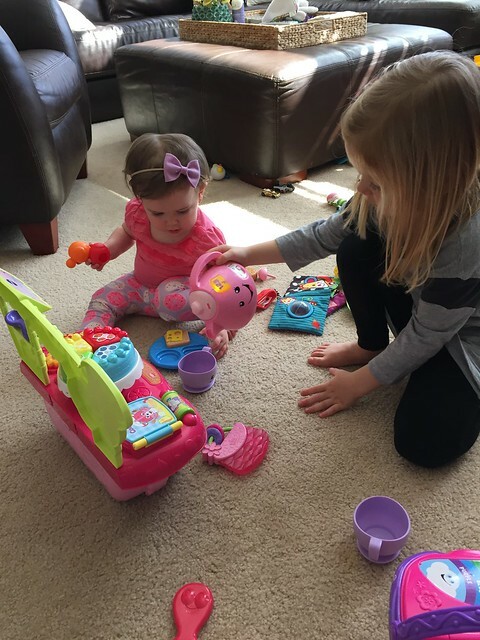 we headed over to wyatt & kennedy’s house to celebrate miss k’s first birthday on saturday. the party was absolutely perfect. 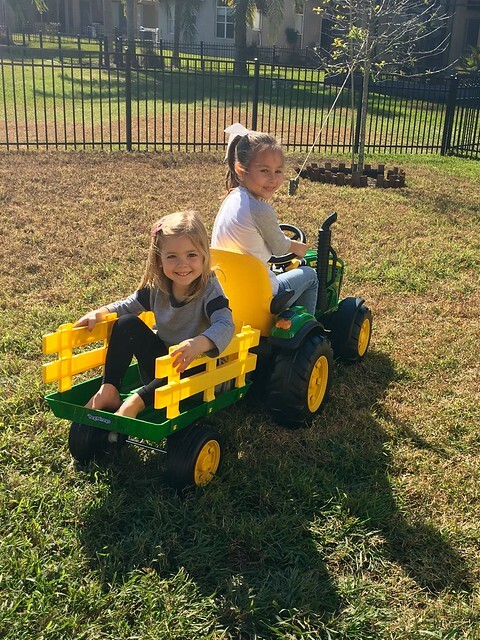 kenley and zoe had such a great time playing together. 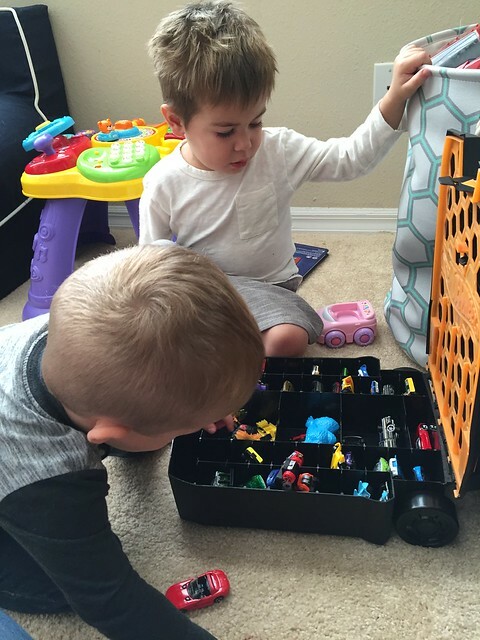 the boys had a great time playing together too. tea time with the birthday girl! saturday afternoon we took a bike ride down to a new park to play. 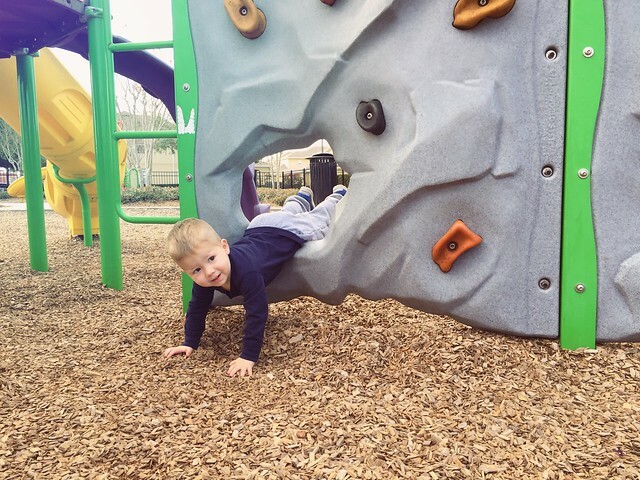 our warm weather has returned, so we were definitely enjoying it! 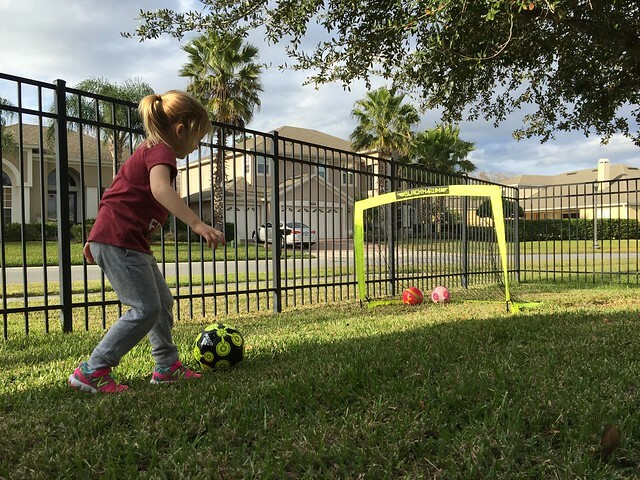 the kids got some soccer gear for valentine’s day, so we worked on our skills this afternoon. 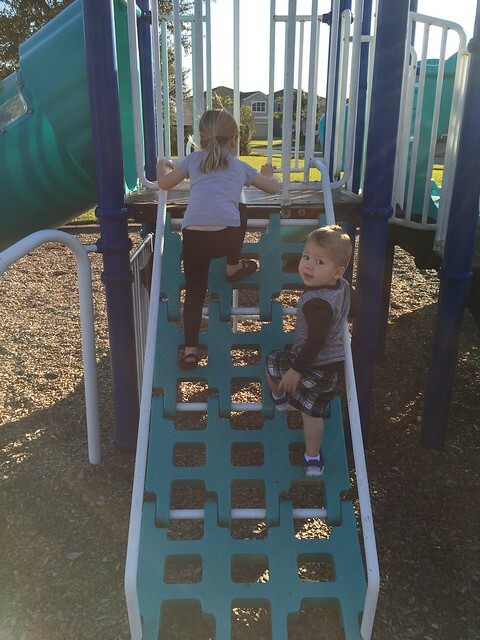 after a trip to the ymca, we went to another park to play on another gorgeous afternoon. we had a great weekend of both work and play. i randomly organized a few areas in our house while i was procrastinating my paper writing and did a ton of laundry, but we also had so much fun playing with friends and being outside.